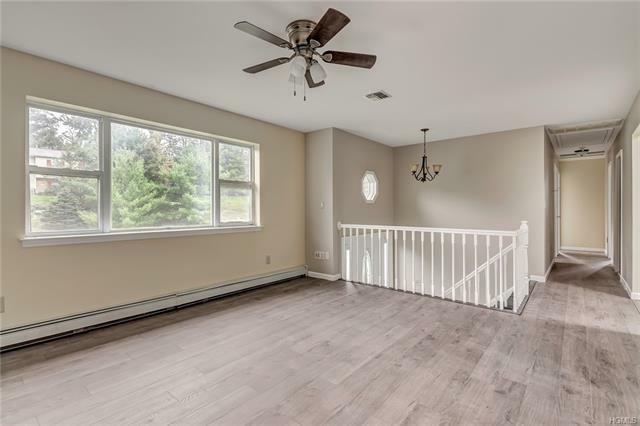 2/7/19-Yes its Back on Market with Many Updates which makes it now a perfect home, Increased Price reflects this! 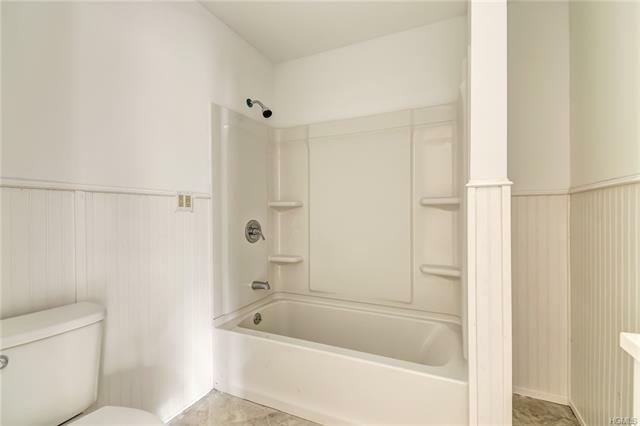 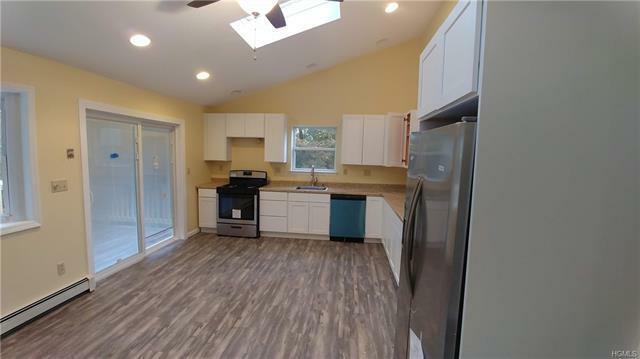 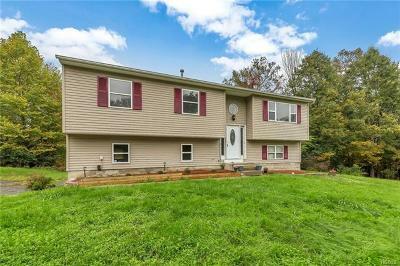 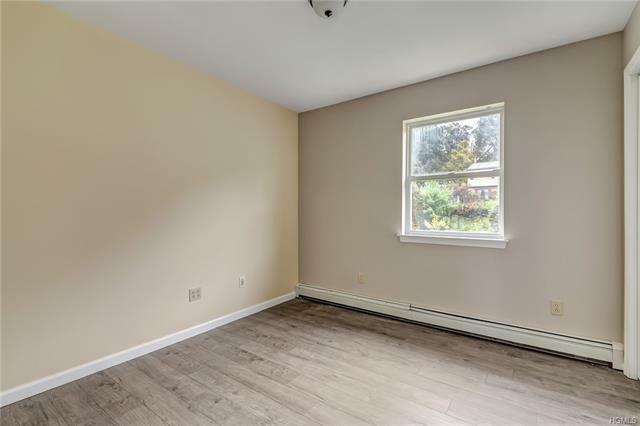 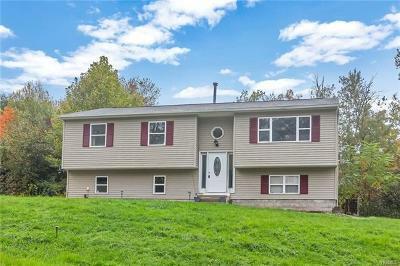 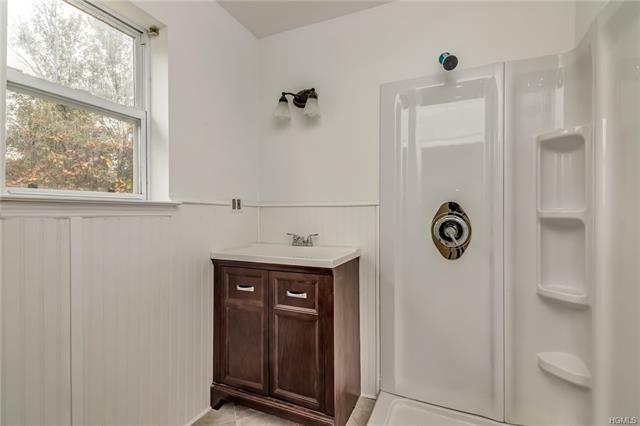 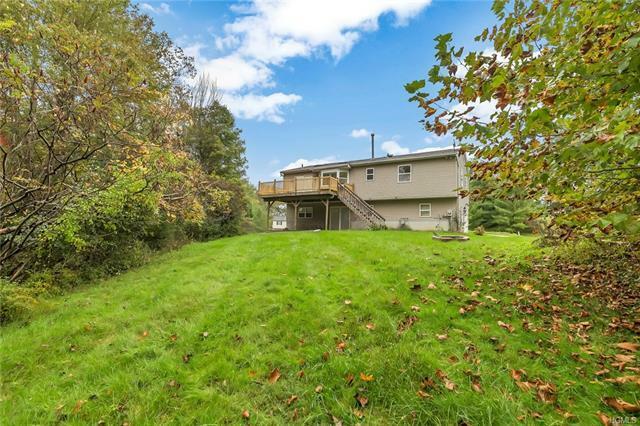 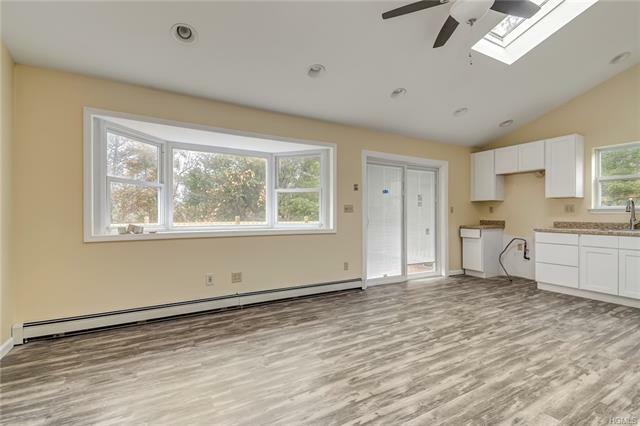 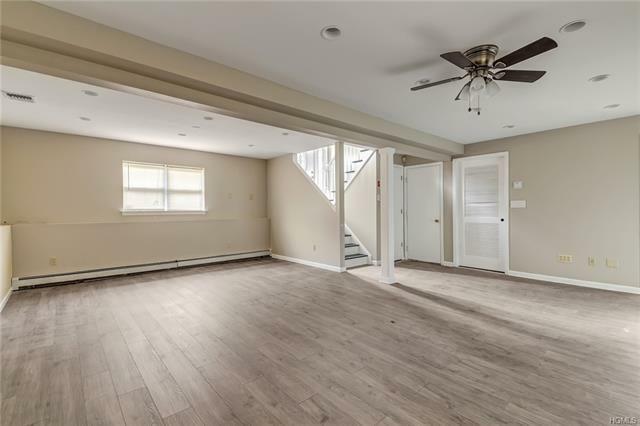 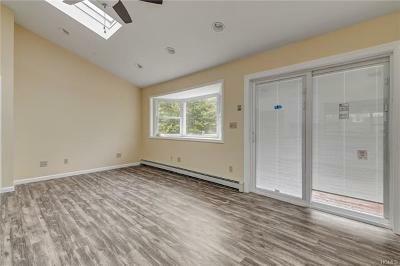 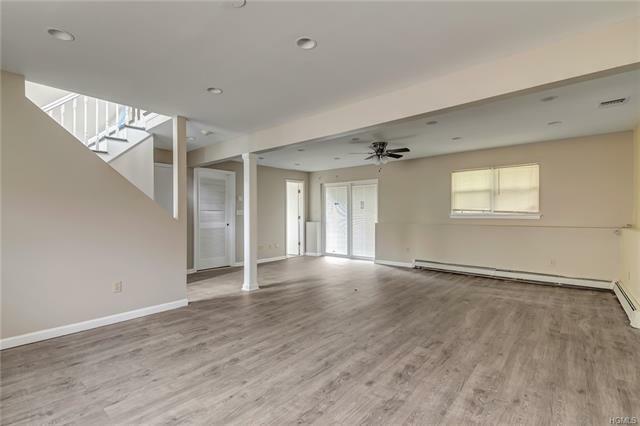 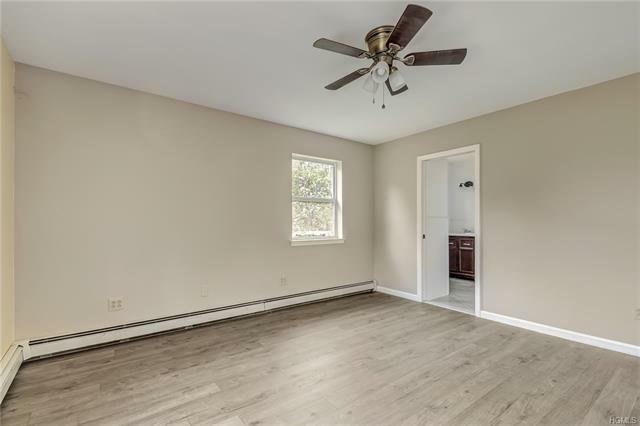 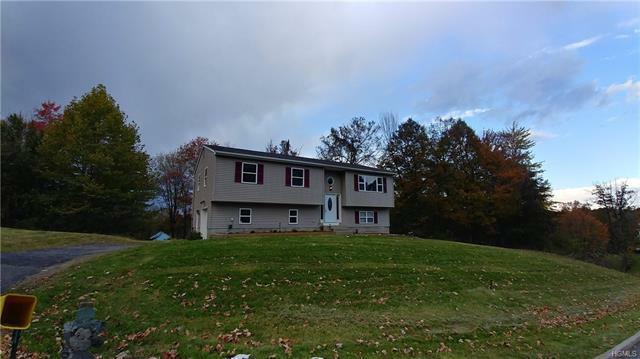 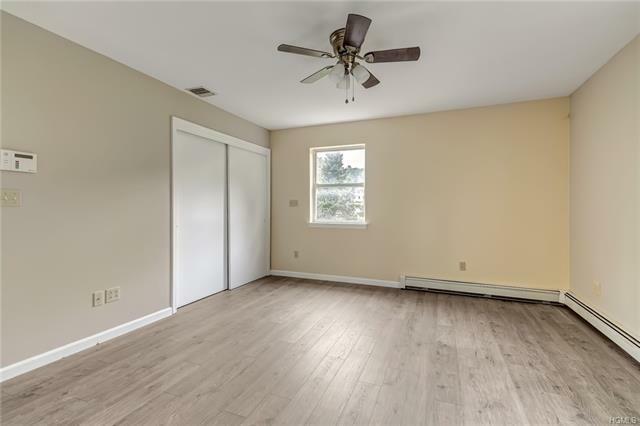 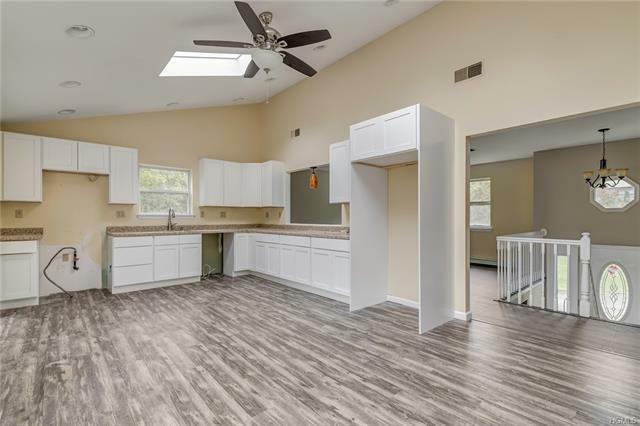 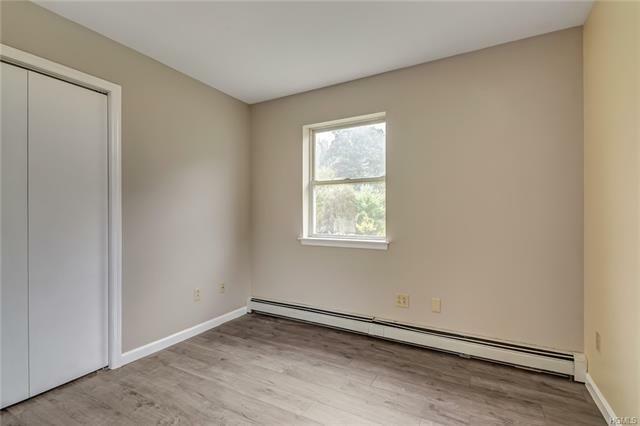 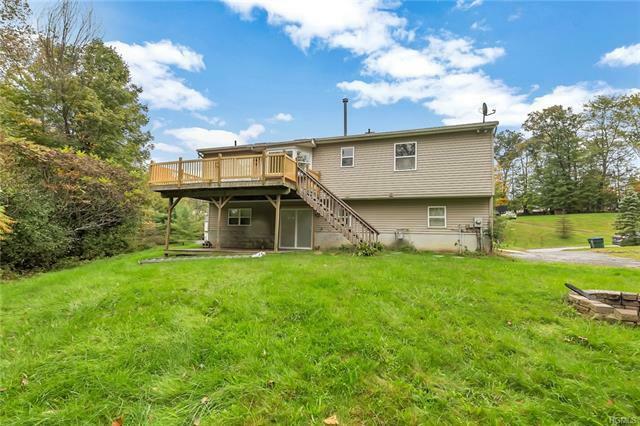 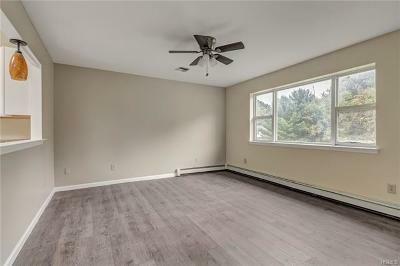 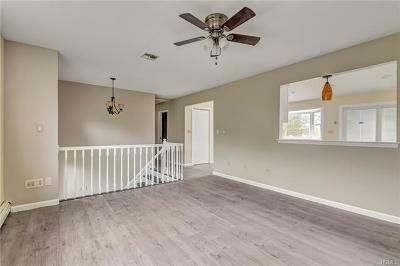 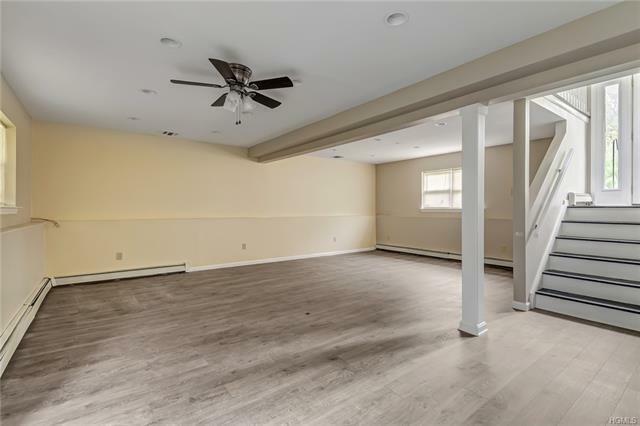 Newly Renovated 3 bedroom, 2.5 bath, Bi-Level on 1.5 acres. 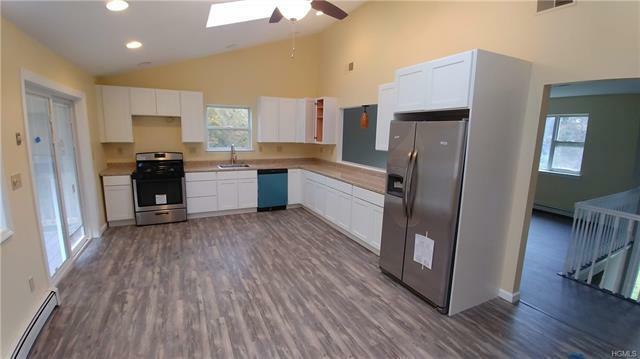 New Kitchen & all New Appliances. 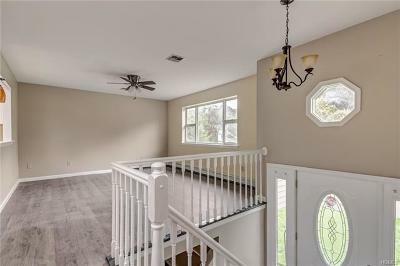 freshly painted & New flooring. 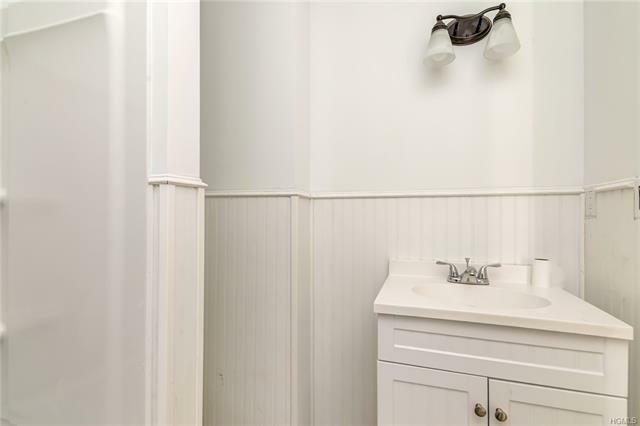 updated both Bathrooms & more. 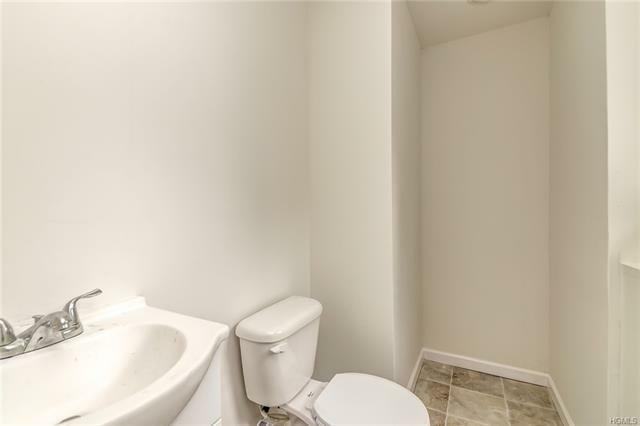 Close to Shops & highways, Taxes are at the lower end $8, 500 not including STAR. 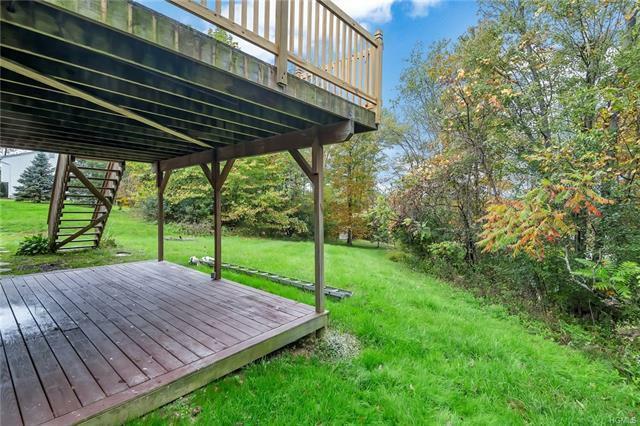 This home features a eat-in kitchen and sliding glass doors to a porch with scenic views. 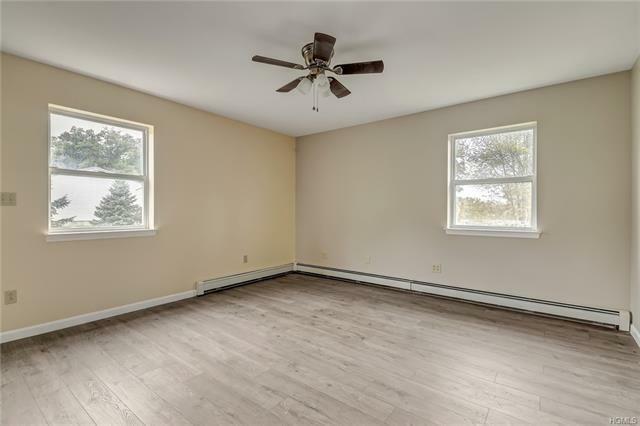 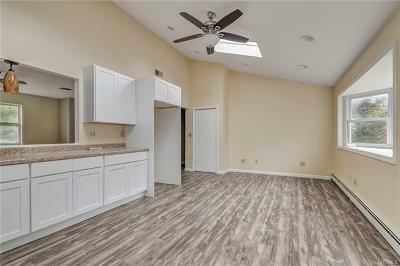 Living Room, Large Master Bedroom with closets & bath. 2 generously sized Bedrooms & full bath completes the upper level. 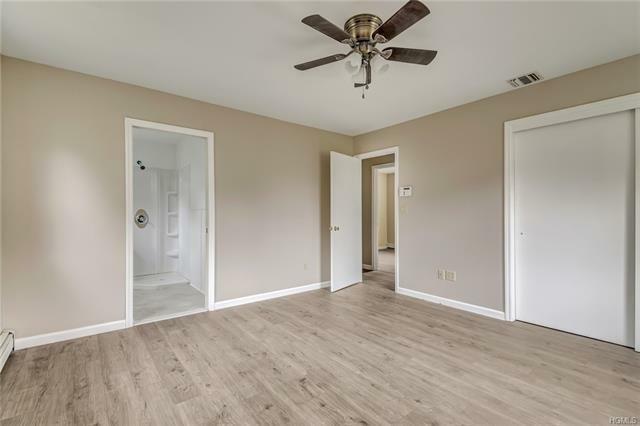 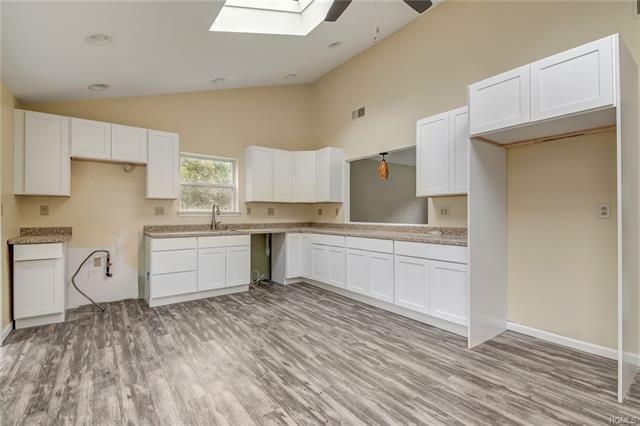 Lower level offers massive family room with full bath & closets, and a slider opening to a nice private patio, Laundry room. 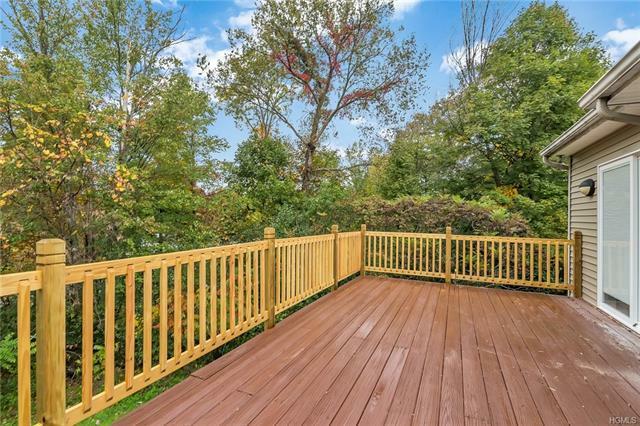 leveled backyard great for entertaining, Seller will put New BLACKTOP on driveway when Weather will be permitted.